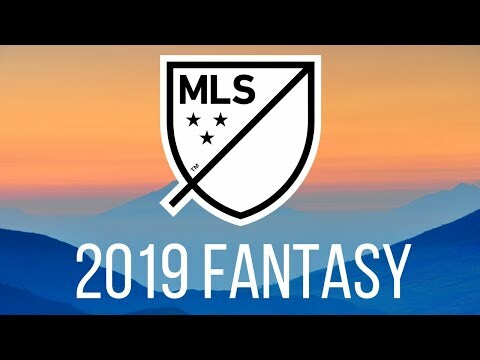 MLS Fantasy 2019 - HOW TO WIN BIG! 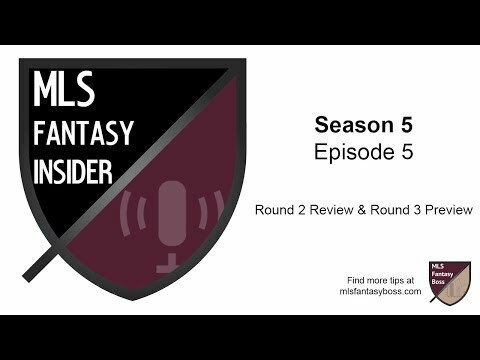 MLS Fantasy - HOW TO WIN BIG! Welcome to BingeBar! 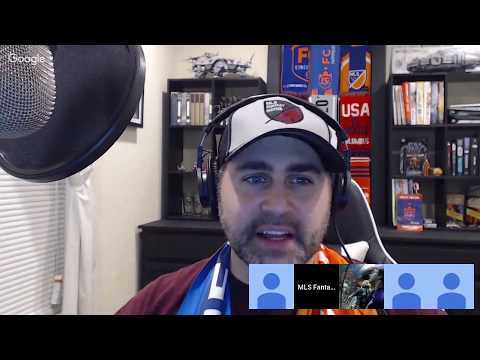 Today we gave out our secrets of how to do good and potentially win your league in MLS fantasy. Follow me on Instagram @LiveLoveMLS TWITTER @RP_Fifa Thanks for Watching.